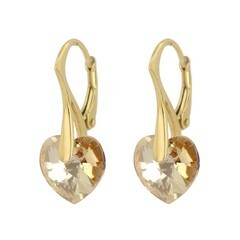 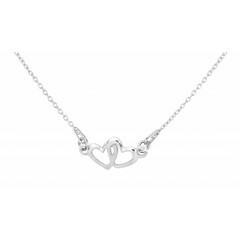 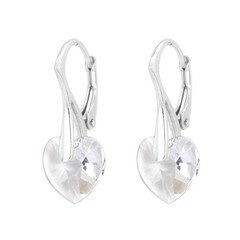 Jewelry with hearts is one of the best gifts to give or receive and will never go out of fashion. 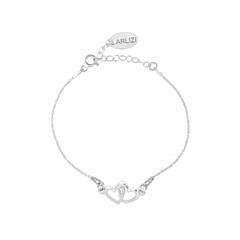 At ARLIZI you will find an extensive collection of jewelry with hearts in different colours and styles. 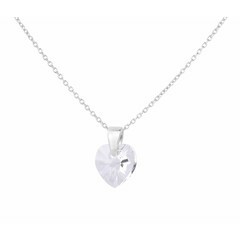 We have a large choice of Swarovski crystal hearts in necklaces, earrings and bracelets. 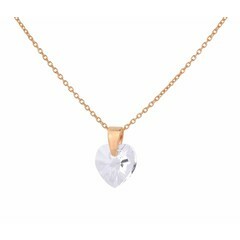 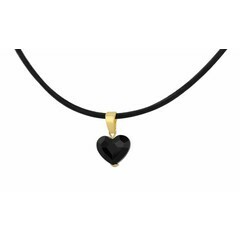 Our heart jewelry is made of silver, and also available in gold or rose gold plating. 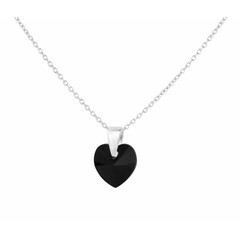 Original and unique jewelry with hearts in jewelry sets, leather necklaces and chokers. 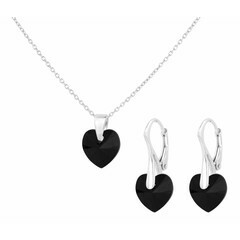 Your jewelry is sent to you gift-wrapped in a beautiful jewelry box.